Source: http://www.npg.si.edu/exh/travpres/monros.htm . National Portrait Gallery. 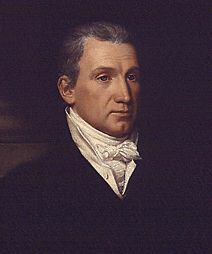 James Monroe.